"What Inspires Me To Write?" While I have a love of reading, I also have a great love of writing and have often been asked "what inspires me to write?" While I could say: it is purely my love of the written word and how these can be formed into such diverse sentences, it is perhaps for a far more deeper and personal reason, which inspires me. In brief: my inspiration to write is that it literally helps to save my sanity...! As an average school student with average grades, one particular subject always stood out as my best: English comprehension, essays. However, I did not pursue a career in writing until many years later when I sought a change in direction from secretarial work. In an effort to develop my writing skills, I became involved with a Writers' Group and attended several writers' workshops. As my writing overlapped my secretarial work, I naturally used my new found skills to write my own family & friends newsletters. This inevitably followed with writing many topical letters to newspapers and articles to magazines, such as a three-part article in an Australian Self-sufficiency magazine: Grass Roots about the pros and cons of living in suburbia as opposed to rural: "Is the Grass Greener" published in 2009. Other articles have also been published in the Brisbane Child, Woman & Child and the Town & Country Farmer magazine about a Clydesdale we once owned and about the special bond between Man and Beast: "Horse Antics - Straight From The Horse's Mouth" published in 2004. I have been writing for over 20 years now. While my writing started out purely as an enjoyable hobby, it soon became good therapy, particularly when I felt the need to express what was on my mind, no matter whether the subject was uplifting or sombre; it was always and still is good therapy - personally. 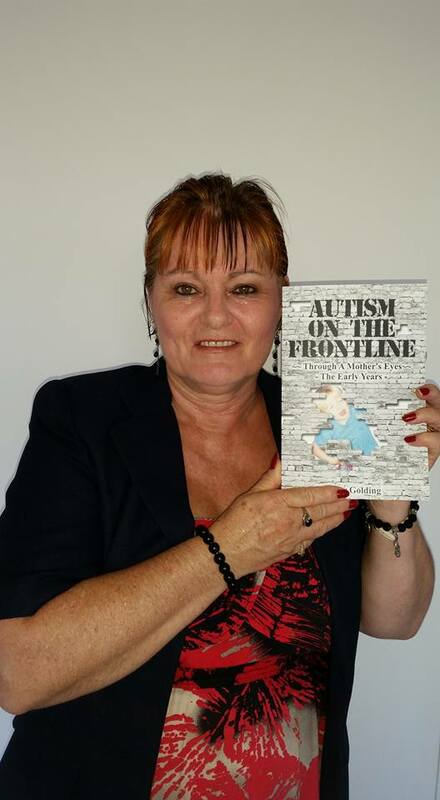 Eventually, in an attempt to keep up with my writing, I turned my skills to something, which I'd never thought about, let alone imagined I would ever do - I decided to write a book - a memoir - about my own personal experience of living with a child with autism and intellectual impairment.